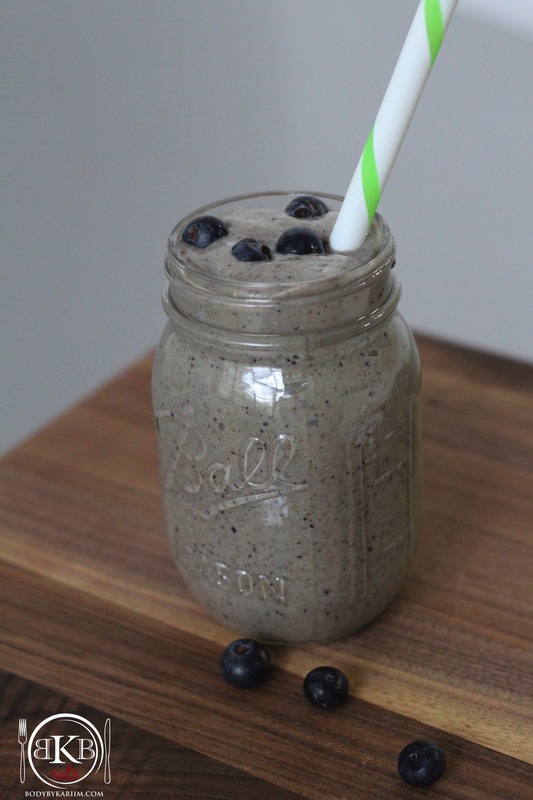 Our delicious blueberry banana smoothie is the perfect way to start your day. Packed with omega-3’s, antioxidants, and essential vitamins. 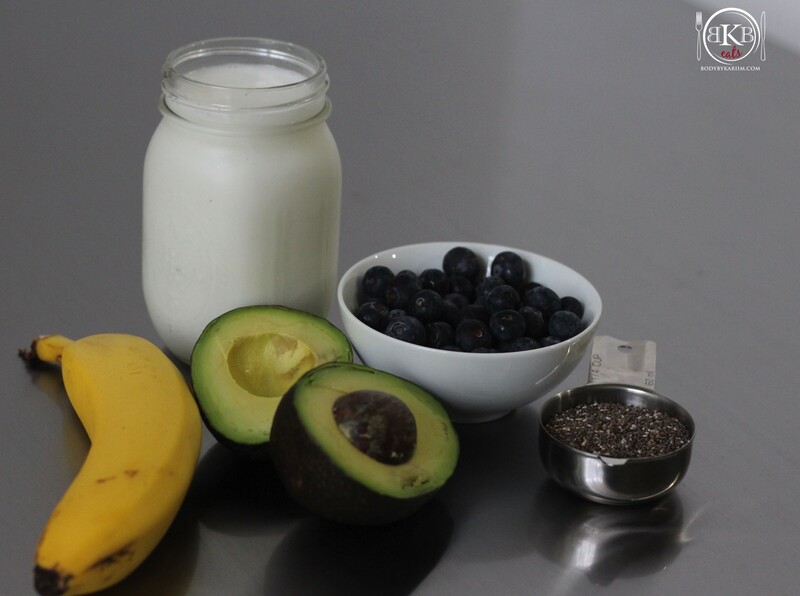 This smoothie will give you the energy you need to jump start your day in a healthy way. 1. Add all ingredients to the blender or Nutri Bullet. Blend to your desired consistency.